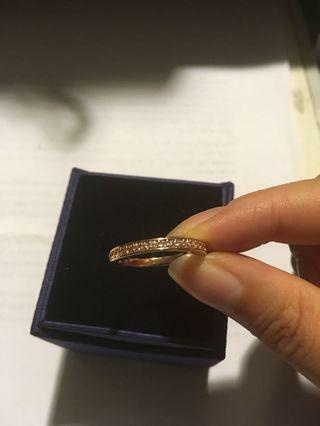 shaedae21 Seller was really friendly and the product was delivered safely and promptly. 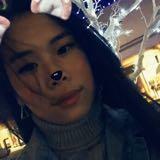 Would definitely recommend buying from this seller! 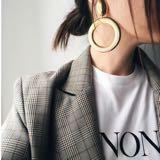 laurenisheretoo Great seller to deal with! Item delivered as described Pleasant transaction! Thank you! minty_glitter Great buyer to deal with! Pleasant transaction! I try to reply fast so please be patient and understand. All items are official unless stated otherwise, returns not accepted. Meet ups in the city are currently not possible but can meet at Highpoint. Shipping within Australia, costs covered by buyer. 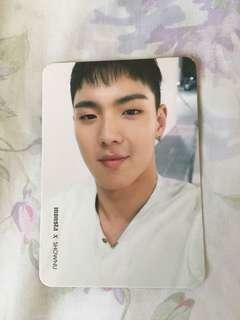 Selling MONSTA X Shownu’s Official Photocard. NOTE: Colours may differ compared to in person. Message me for more details! ^.^ (Only serious buyers please). Selling AOA Jimin’s Official Photocard. NOTE: Colours may differ compared to in person. Message me for more details! ^.^ (Only serious buyers please). Bought this bracelet at ThatKpopShop’s pop up store in Melbourne. Selling it for the purchase price. NOTE: Colours may differ compared to in person. Message me for more details! ^.^ (Only serious buyers please). 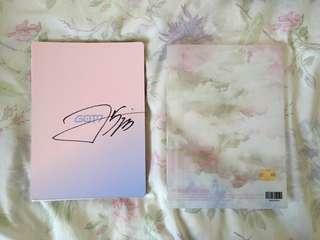 Selling APINK’s 1st Album UNE ANNEE with Yookyung’s PC. It is new and unsealed. NOTE: Colours may differ compared to in person. Message me for more details! ^.^ (Only serious buyers please). Selling TWICE’s TWICEcoaster:Lane 1 Christmas Edition. It is new and unsealed without the photocard, but does include the sticker page. NOTE: Colours may differ compared to in person. Message me for more details! ^.^ (Only serious buyers please). 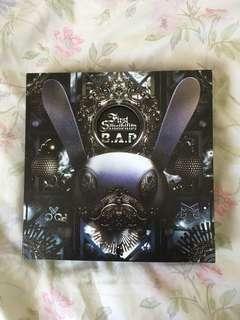 Selling B.A.P’s First Sensibility Album. It is new and unsealed without the Photocard. NOTE: Colours may differ compared to in person. Message me for more details! ^.^ (Only serious buyers please). 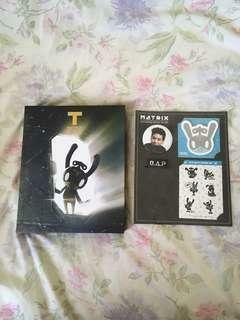 Selling B.A.P’s Matrix Album. This is the T Version and includes everything besides the photocard. NOTE: Colours may differ compared to in person. Message me for more details! ^.^ (Only serious buyers please). 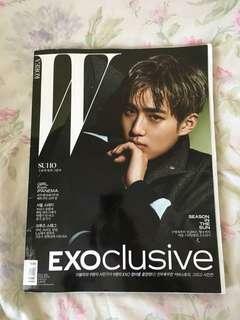 Selling EXO Suho’s EXOclusive W Magazine. In mint condition. NOTE: Colours may differ compared to in person. Message me for more details! ^.^ (Only serious buyers please). 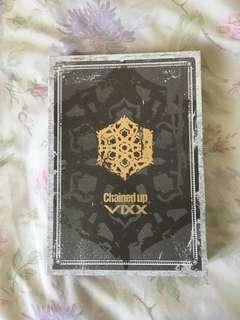 Selling VIXX’s Broken Album. 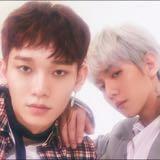 It is unsealed and without the photocard. NOTE: Colours may differ compared to in person. Message me for more details! ^.^ (Only serious buyers please). 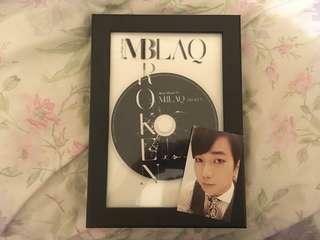 Selling MBLAQ’s Broken Album with G.O’s photocard. It is new and unsealed. NOTE: Colours may differ compared to in person. Message me for more details! ^.^ (Only serious buyers please). 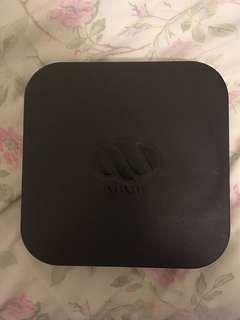 Selling INFINITE’s The Origin Album. 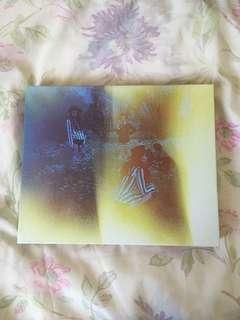 This is a rare, limited edition album and includes everything. It is new and unsealed. NOTE: Colours may differ as compared to in person. Message me for more details! ^.^ (Only serious buyers please). 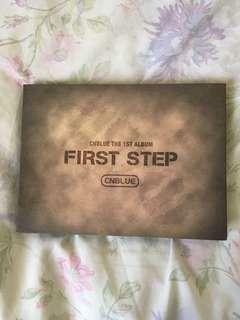 Selling CNBLUE’s Step Up Album. 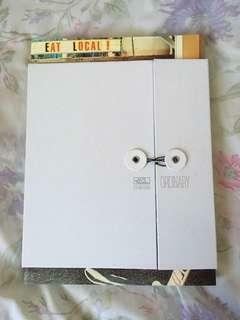 It is new and unsealed, in perfect condition. NOTE: Colours may differ compared to in person. Message me for more details! ^.^ (Only serious buyers please). Selling B1A4’s Who Am I? Album. 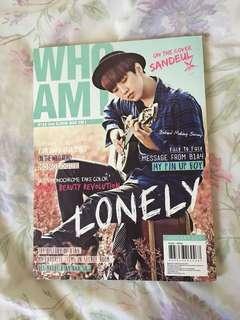 This is the Sandeul Ver and comes with the fold out poster inside. NOTE: Colours may differ compared to in person. Message me for more details! ^.^ (Only serious buyers please). 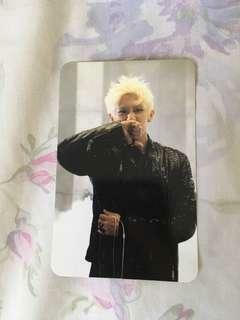 Selling BEAST Hyunseung’s Official Photocard. NOTE: Colours may differ compared to in person. Message me for more details! ^.^ (Only serious buyers please). 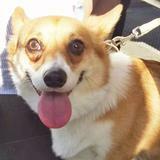 Selling F(x)’s Red Light Album. This is unsealed and does not come with the Photocard. NOTE: Colours may differ compared to in person. Message me for more details! ^.^ (Only serious buyers please). 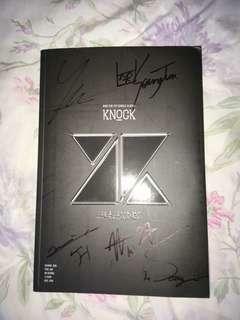 Selling KNK’s first album Knock, Signed by all members. This does not include the Photocard. This is a RARE album and out of print. NOTE: Colours may differ compared to in person. Message me for more details! ^.^ (Only serious buyers please). 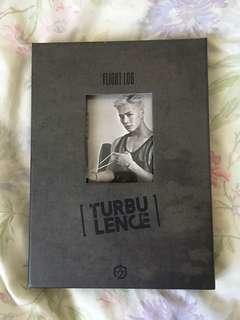 Selling GOT7’s Flight Log: Turbulence Album. This is Jackson’s version and does not come with the photocard. NOTE: Colours may differ compared to in person. Message me for more details! ^.^ (Only serious buyers please).